Anni has a degree in Photojournalism from Swansea Metropolitan and a PGC in Medical Illustration from Cardiff University. She is a contributor to Wellcome Images and have won Bronze and Silver awards for her clinical photography from the Institute of Medical Illustrators. In 2014 Anni received the ‘Julie Dorrington’ award for best new presentation at the annual IMI conference. She have given various presentations on Victorian medical photography at public events including a public talk at Arnos Vales Cemetery, given in the ‘crypt’ as part of the ‘Matters of Life and Death Talks’. Outside of work Anni is a taxidermy enthusiast and has been practicing on various birds. She helps to facilitate the Bristol Death Café and is a member of Not Being Morbid. “I bet you didn’t think you’d be doing a job like this when you did your photography degree did you?” A comment I hear far too much in my line of work. Actually yes, as odd as it may seem, I have chosen to pursue a career photographing the medically curious, the diseased and the deceased. I am a Medical Photographer, and member of the Institute of Medical Illustrators (IMI). I currently work in the Medical Illustration department at the Bristol Royal Infirmary. My work takes me, and my camera, into a variety of departments within the hospital, from clinics and wards to surgery and the mortuary. The images I create may be used for diagnostics, medico-legal evidence in court or as valuable teaching resources published in medical journals, textbooks and websites. 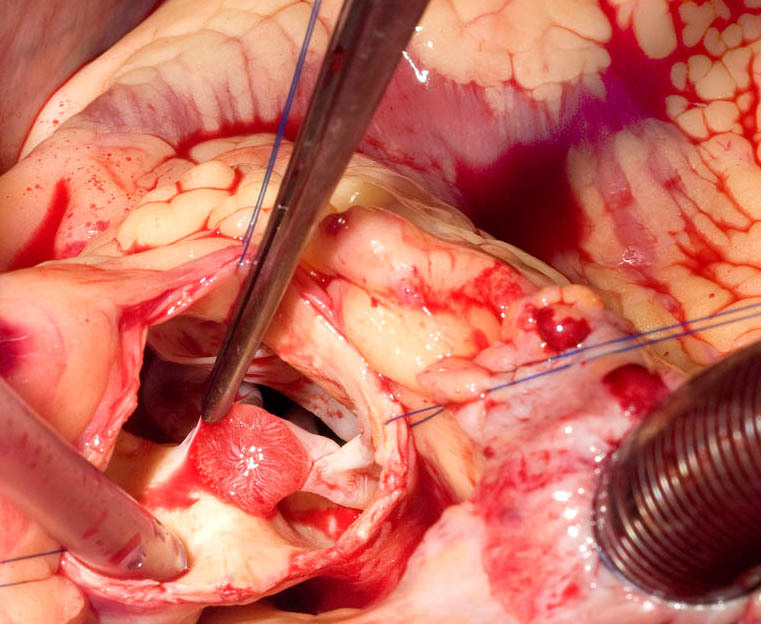 Over the past six years I have documented some extraordinary medical curiosities, met many incredible people and had the humbling experience of watching major surgery and creating, what I perceive to be, strikingly beautiful clinical images. 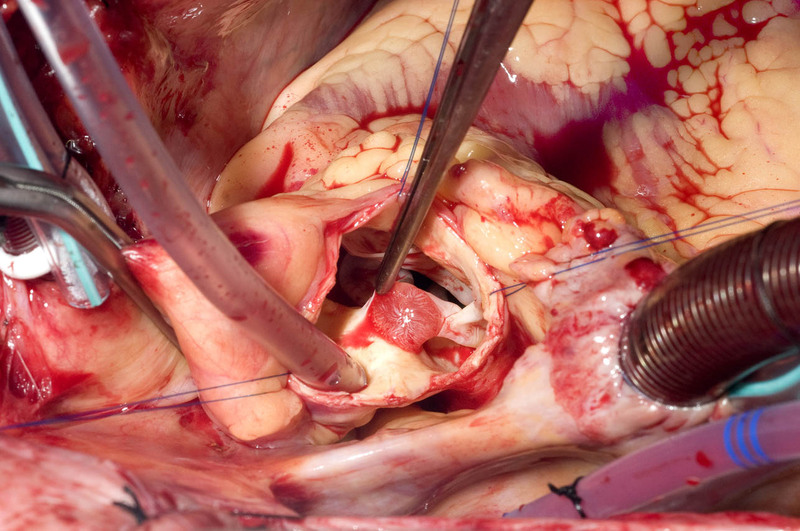 Figure 1 is an image I took in cardiac theatre; the photograph depicts a papillary fibroelastoma of the aortic valve, and won me a silver award at the annual 2012 IMI photographic competition. Although this was taken three years ago the circumstances are hard to forget, wearing a heavy lead apron, to protect myself from the radiation from the X-ray machine, I was perched on top of a ladder and told to ‘be quick’ as they were going to stop the heart beating in order for me to get the shot (no pressure then). An inevitable part of my job involves working with those at end-of-life as well as taking photographs postmortem. The first postmortem I ever attended was during my time as a trainee, while studying for my post-graduate certificate in Medical Illustration. Many emotions were running through my system as I donned my white wellington boots, but most memorably a mix of excitement and pure fear. In my humble opinion, to see death, and to gain a greater understanding of human anatomy allows for a better appreciation of what a miracle it is to be fit, healthy and alive (all be it a rather common miracle). Because of these experiences I believe I have a greater understanding of the fragility of life, and perhaps more drive than I once had, to make the most of it! As far as photographic genres go ‘Death’ has been and continues to be an intriguing and popular subject. From the memorial portraiture of the Victorian era to the artistic explorations of, for example, Sally Mann in her ‘What Remains’ project. This photographic series depicts decomposing corpses from the University of Tennessee’s Anthropological Research Facility, aka ‘The Body Farm’. Most people are aware of the common Victorian tradition of memorialising the dead in the form of posthumous portraits, however what seems to come as a shock to many, is that this is something we still do today. Undoubtedly the hardest job for many medical photographers will be creating bereavement photographs. This is a service offered by many Medical Illustration departments, whereby mothers and fathers have the opportunity to have their stillborn baby professionally photographed in a modern memento mori style. The images we create follow in the footsteps of the photographers of the 1800’s and are often made black and white and vignetted in post-production. These techniques can often allow for a softer, less clinical image to be created. These photographs can be of immense value to the parents and next of kin during the grieving process, providing the families with a tangible, lasting memory of their child. Currently at work I am documenting a historic collection of anatomical specimens, which have given my colleagues and I an interesting insight into past teaching methods at the hospital as well as providing us with new photographic challenges. 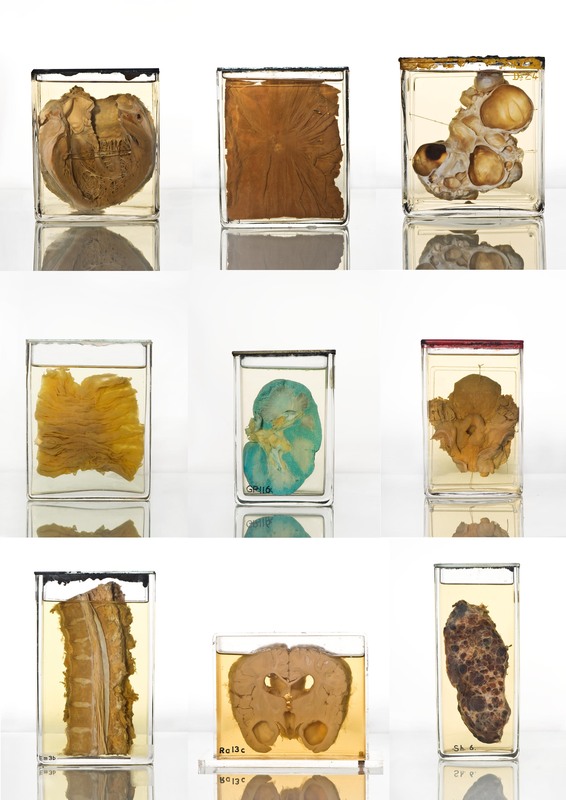 This is a captivating collection of more than one hundred, mostly wet specimens, many over fifty years old. 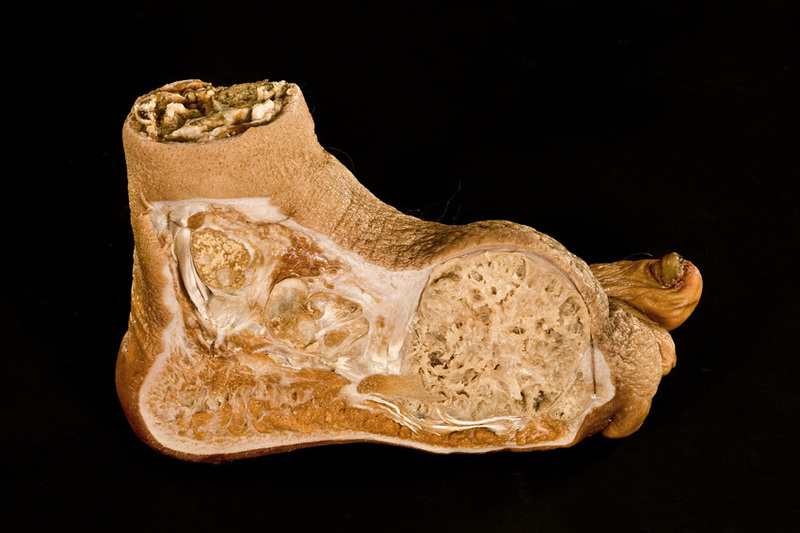 Figure 2 illustrates a small selection of the resulting images from this on-going project, as well as Figure 3, which depicts a preserved foot, out of its container during a formalin change. For those interested in learning a little more about Medical Photography visit http://www.imi.org.uk where information about the career and an online gallery of award winning images can be found. I will also be presenting on photography and its relationship with death at an upcoming Bristol based exhibition, ‘When Death Comes’.